Package is based on a 20 person group minimum All prices are per person in USD and include tax – Extra Night rate includes hotel and local tax. Extra Nights, Options and Ticket Upgrades are offered FROM the prices shown; Please consult your travel professional for the current pricing. Sonoma is a year-round haven that combines in one location everything you could desire in a memorable travel experience – the finest wine, dining, lodging, and spas, a flourishing arts community, interesting history and the bounty of Northern California’s great outdoors.Just 35 miles north of San Francisco, among 1,604 square miles, you will find a wild and dramatic Pacific coastline, the winding Russian River, vineyards, majestic old growth redwoods, historic towns, delightful inns and fine hotels.The beauty of the area has attracted artists and craftsman colonies, rejuvenating spas and some of the finest dining experiences in the United States. Hills covered in cows and woolly sheep, orchards and gardens where the freshest, often organic, produce is grown for your dinner table and farms of every variety are all to be discovered in this wondrous country. 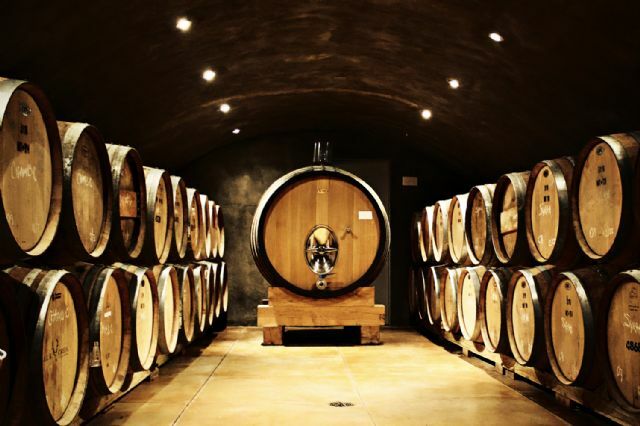 The experience can be relaxing and rejuvenating or fast paced and exciting depending on your tastes and desires; and it will always be memorable.Sonoma County is the original home of wine production in northern California and still the largest producer of quality wine. Its wine grape appellations are also a handy way for travelers to sample the distinctive flavors of the county’s diverse regions.